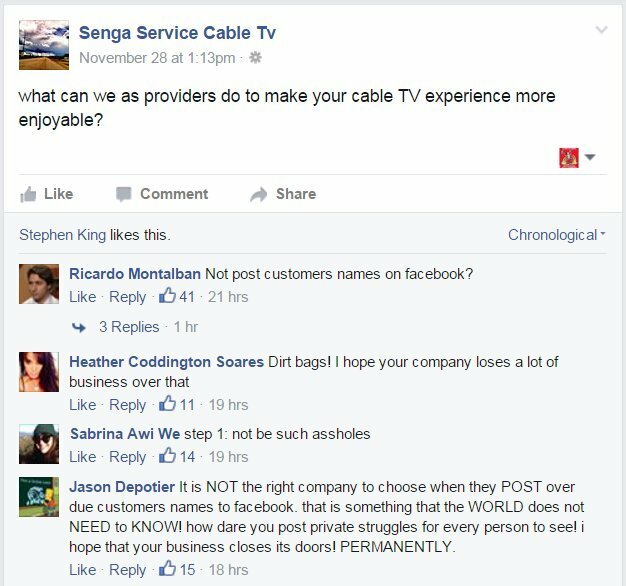 A small cable TV provider in the Northwest Territories decided to shame its non-paying customers by outing them on Facebook. The result has been public outrage — and a take-down request Canada’s privacy commissioner. 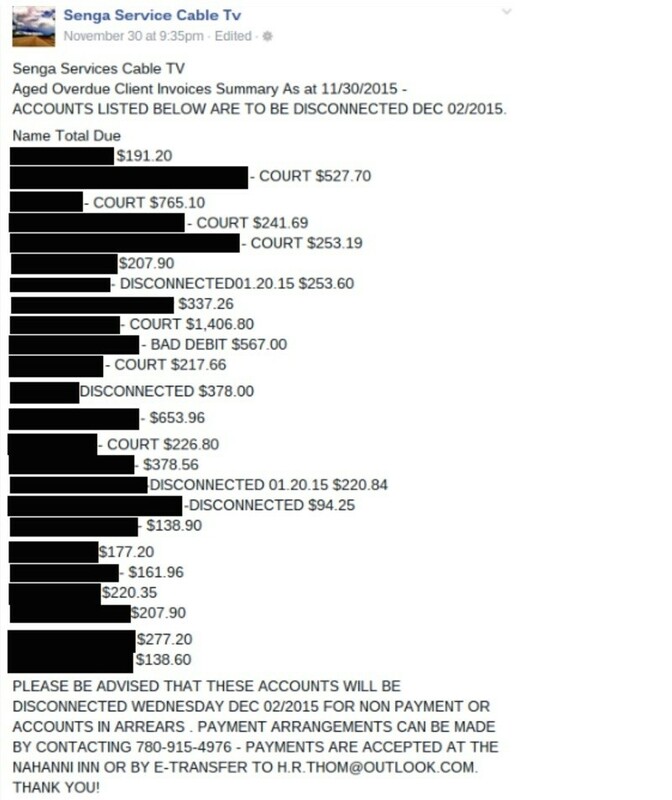 Senga Service Cable TV, in Fort Simpson, N.W.T., reportedly posted the names of 25 customers who were delinquent in paying their bills, along with the amounts owed, which ranged from $94.25 to $1,406.80, according to a report at the CBC. That list of names is now offline, thanks to the office of Canada’s privacy commissioner, which contacted the cable company after CBC alerted the office to the controversy. But Facebook posters have instead taken to posting about the issue underneath an earlier Facebook post on the company’s page. Senga Services initially defended the move as legal, and argued it was working. "We always got excuses from everybody," Senga employee Jennifer Simons told CBC. 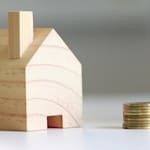 "Promissory notes and everything, and it never arrives. So we found the most effective way is to publicly post the names." But the privacy commissioner’s office says Senga agreed to take down the list after it contacted them about the matter. Canada’s privacy law "allows organizations to use or disclose people's personal information only for the purpose for which they gave consent,” an office spokesperson said.